For today's Sunday Lunch, let's treat mum to something nice! 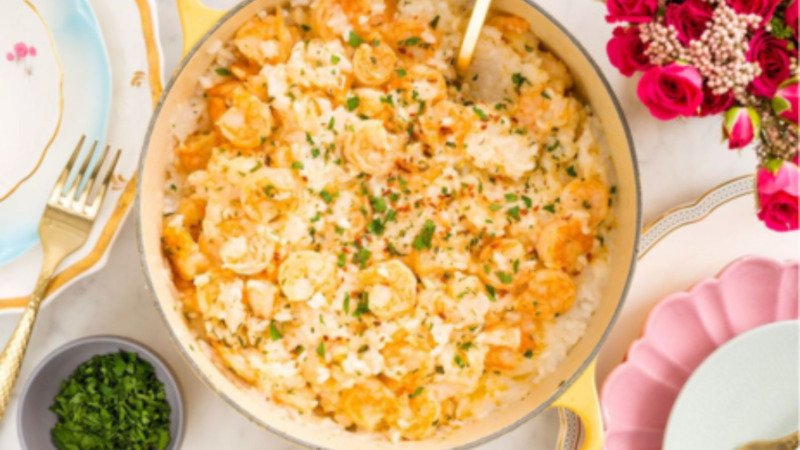 Check out this Shrimp Scampi Risotto recipe from Delish that's ready in under an hour. 2. In batches, begin adding broth, 1/2 cup at a time, making sure broth is fully absorbed before adding the next batch. Once broth is done, add 1 cup wine and simmer, stirring occasionally until fully absorbed. 3. Meanwhile, cook shrimp: In a large skillet over medium heat, melt remaining butter. Add remaining garlic, lemon juice, parsley, and red pepper flakes and stir, 2 minutes, then add shrimp and season with salt. Cook shrimp until pink, 3 to 4 minutes, then add remaining 1/2 cup wine. 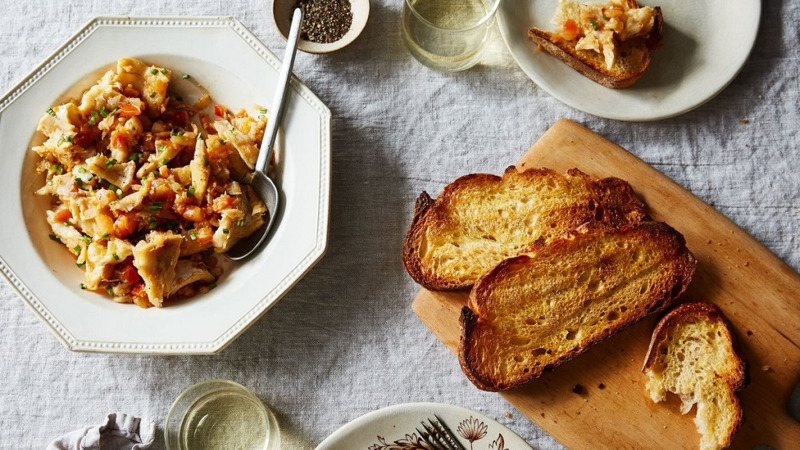 Bring to a simmer, then add shrimp mixture and Parmesan to risotto and stir until combined and creamy.